Have you scraped or had a small bump - or even worse to your prized Mercedes Benz? ABC Services in Cheltenham have been repairing Mercs for several decades - providing a great value, quality repair services to Cheltonians since 1968. You don't have to go to a MB dealer to bring your Mercedes back to a pristine state. As the Vehicle Body Repairers Association says – “It’s your car and your choice where you have it repaired." Equally, the Office of Fair Trading Association of British Insurers and the Financial Services Authority all agree: - it’s your right to choose who repairs your vehicle. 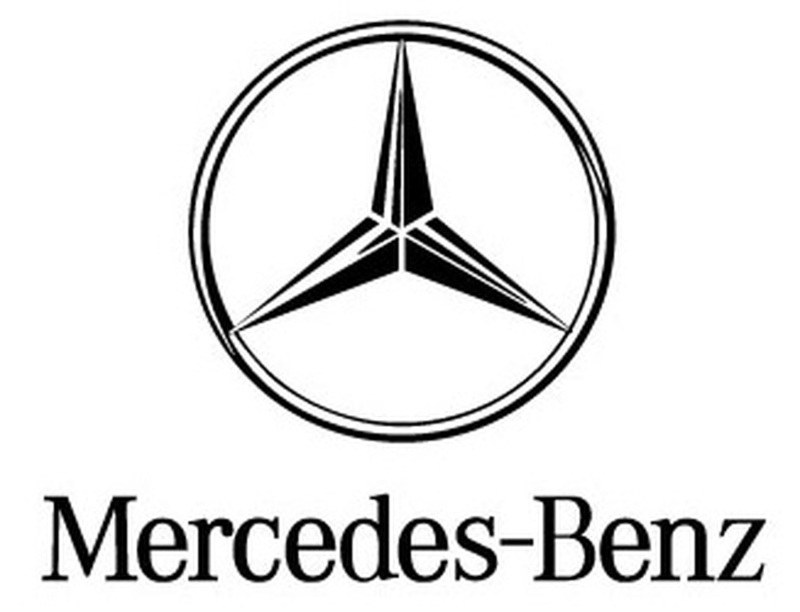 At ABC Services we ensure that any repair to your vehicle is of the highest quality and carried out by Mercedes Benz trained technicians in our fully equipped workshop. To take advantage of our Mercedes Benz body repair services, please call us now on 01242 525555 to guarantee a time slot or just pop along and make use of our facilities while you wait for a quote.